As Christians we believe that everyone and everything is created for a unique purpose. All of our life experiences, talents, interests and resources have uniquely created us for a purpose. A purpose that extends beyond ourselves and our immediate family. It is with that belief that we share our farm, and the incredible animals that we are privileged to love and care for. To find out more about our our philanthropic efforts, please visit the Weisberg Family Foundation. Our private farm tours are educational and fun! Groups up to 20 have an opportunity to learn about the animals on our farm and what is involved in providing their care. 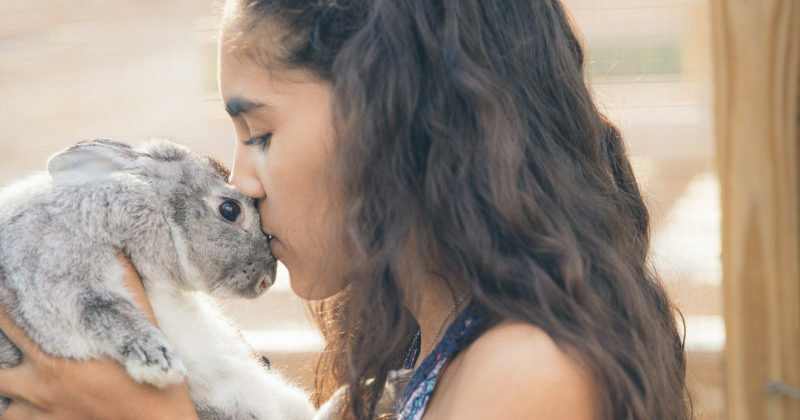 Our Sensory Petting Zoo experience allows visitors an opportunity to interact and touch various types of friendly non-threatening animals during a private hands-on interactive tour. Find out how our EAL program, Unbridled Power, is helping corporate teams, women and at-risk youth harness the power of self-discovery and development of essential life skills using horses as the teacher! Weisberg Stables is available for a limited number of birthday parties or private events at our farm. Weisberg Stables offers select private clinics, lessons and workshops throughout the year. Our unique photo sessions with select area photographers offer memorable portraits at a beautiful farm setting or with your favorite animals. Do you have a passion for animals, a heart for children and skills in equine/animal care? 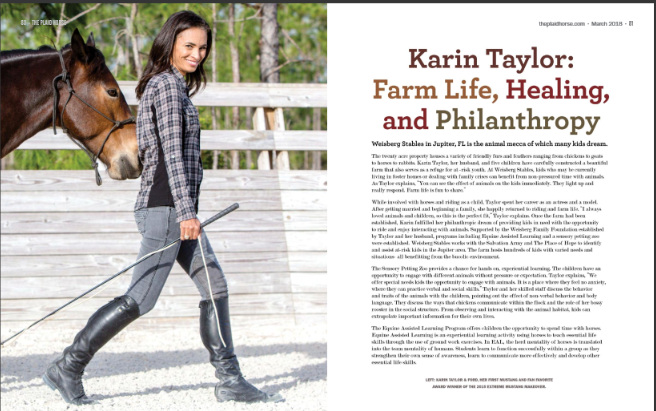 Weisberg Stables offers a unique opportunity to combine your professional skills with a passion for making a difference in the lives of others. We offer a tranquil and safe work environment, high standards of animal care, competitive wage/benefits packages and medical insurance.